Protect yourself for whatever elements hit you on the course with the adidas Climastorm Jacket. Wind and water resistant body fabric. Critically seam sealed. 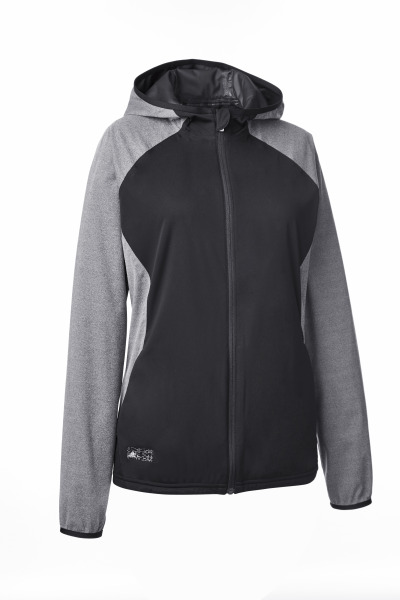 Full zip construction with three-piece hood. Brandmark on right hem. 100% polyester. Customize your product based on the available color options and decorating methods. If you need more information, simply add this product to the Wish List and we will get back to you with answers. Thank you for inquiring about this great product. If you are interested in only this item, simply fill out the fields below. However, if you are interested in finding out more about a variety of products, simply add all of your favorite products to the “Wish List” and inquire with one simple click. In any case we will get back to you very shortly. 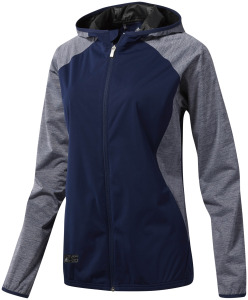 I'm interested in learning about the adidas Climastorm Jacket - Women's. Please contact me.